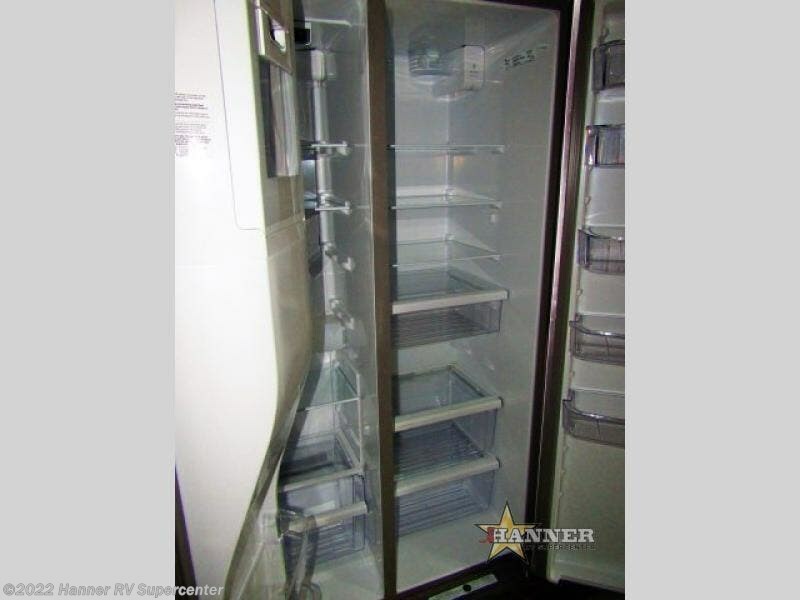 15K BTU A/C plus 2nd in Bedroom! 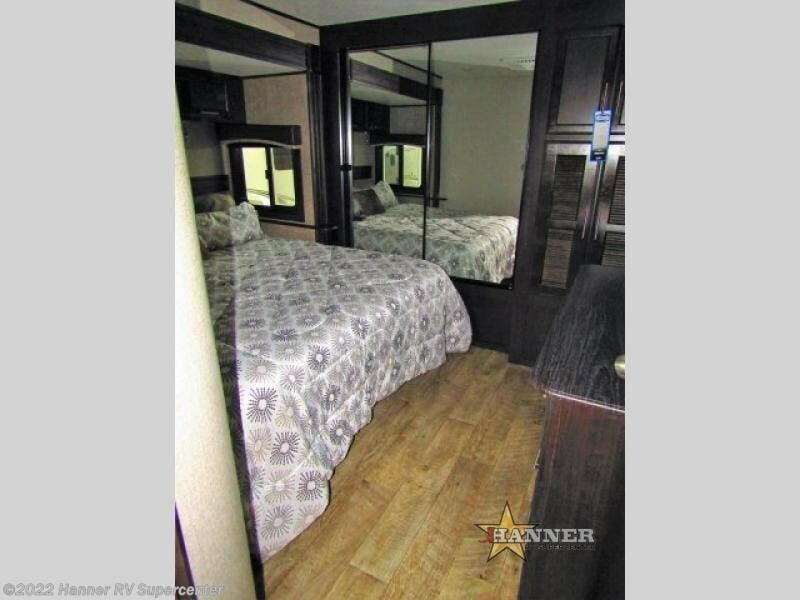 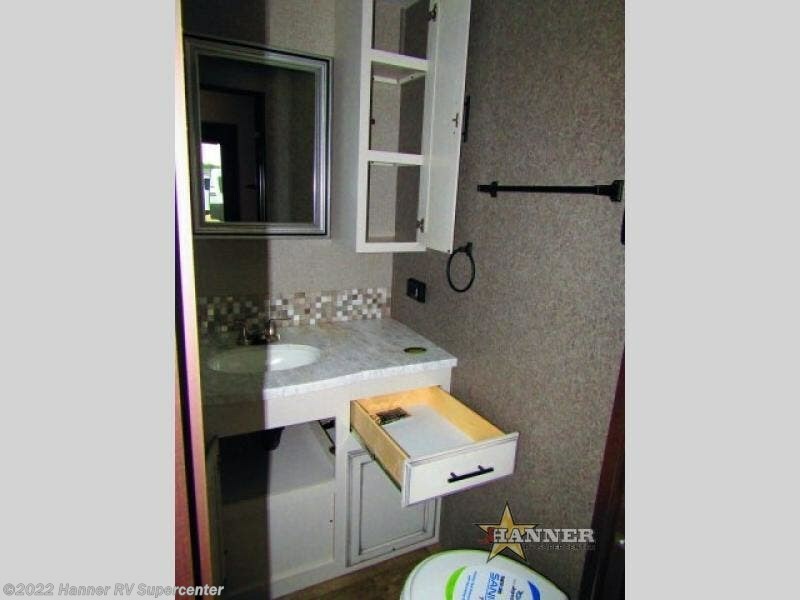 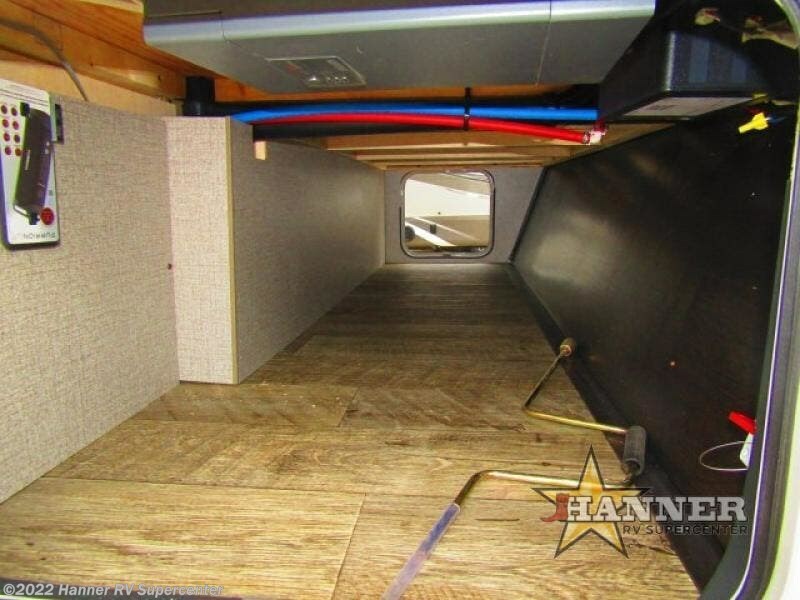 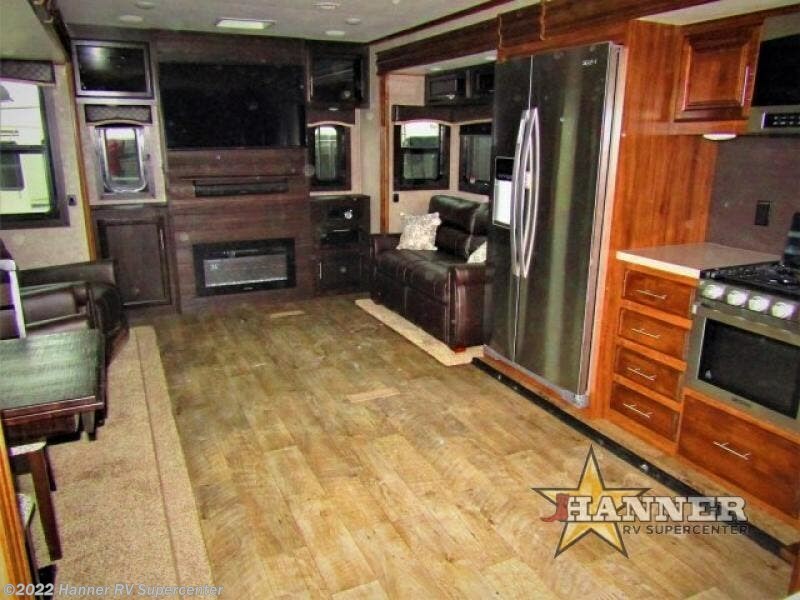 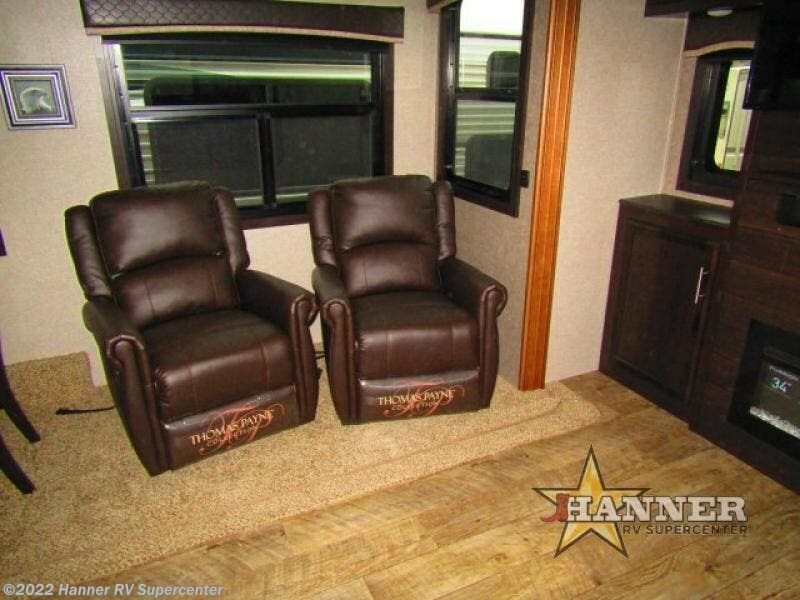 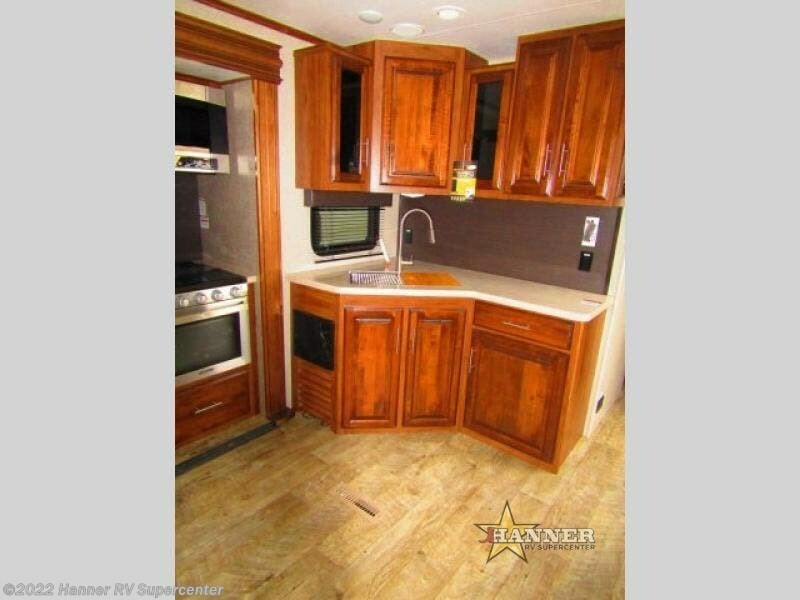 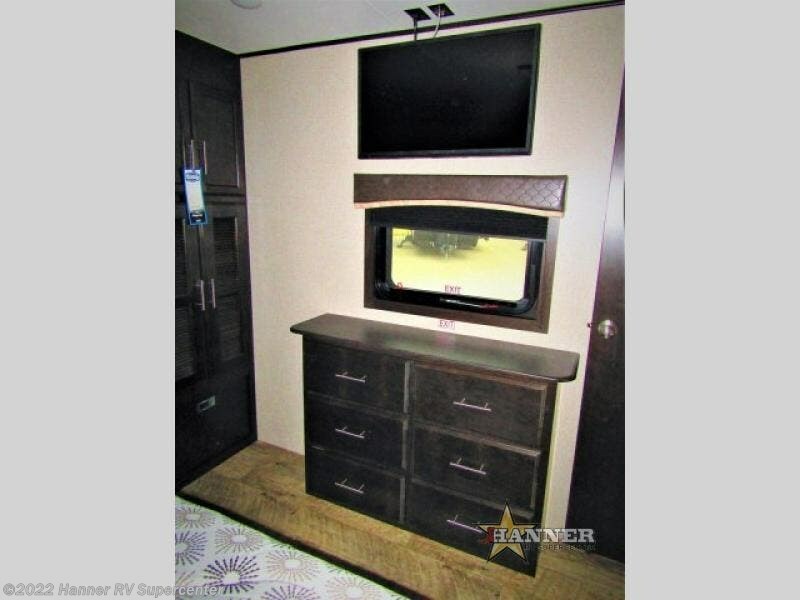 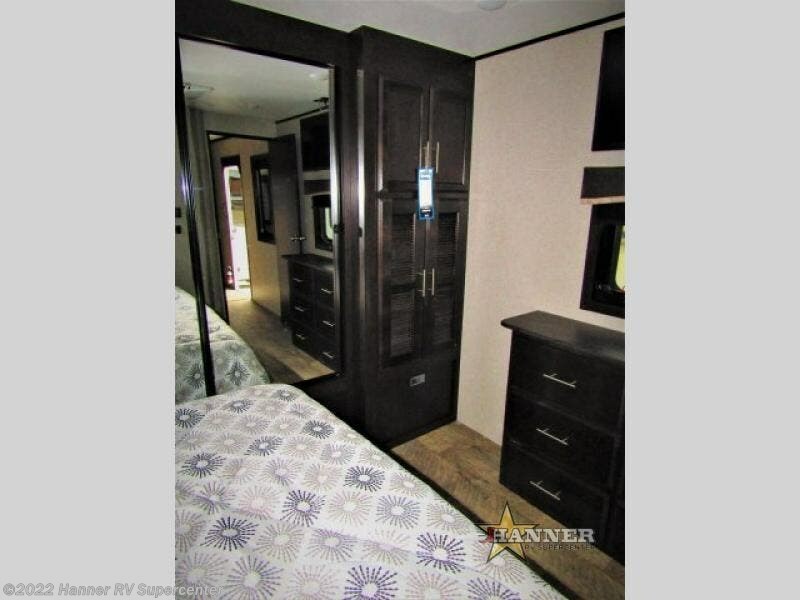 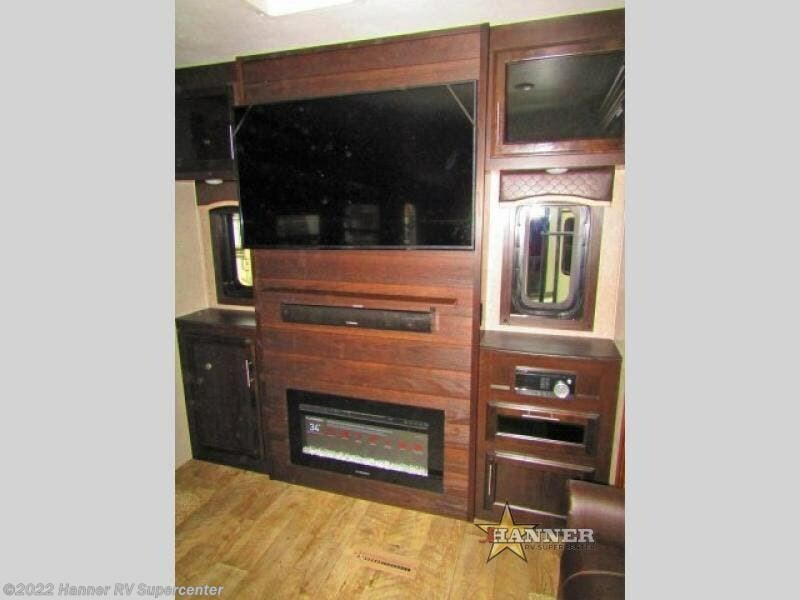 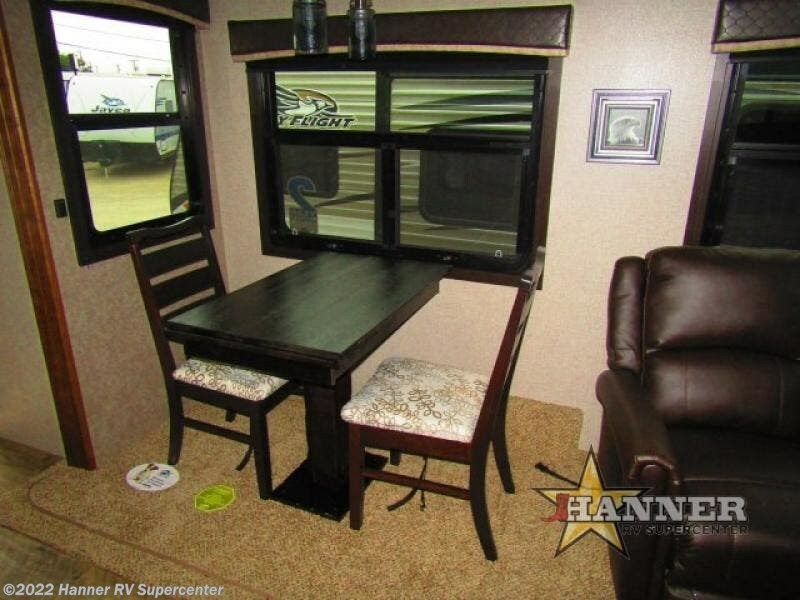 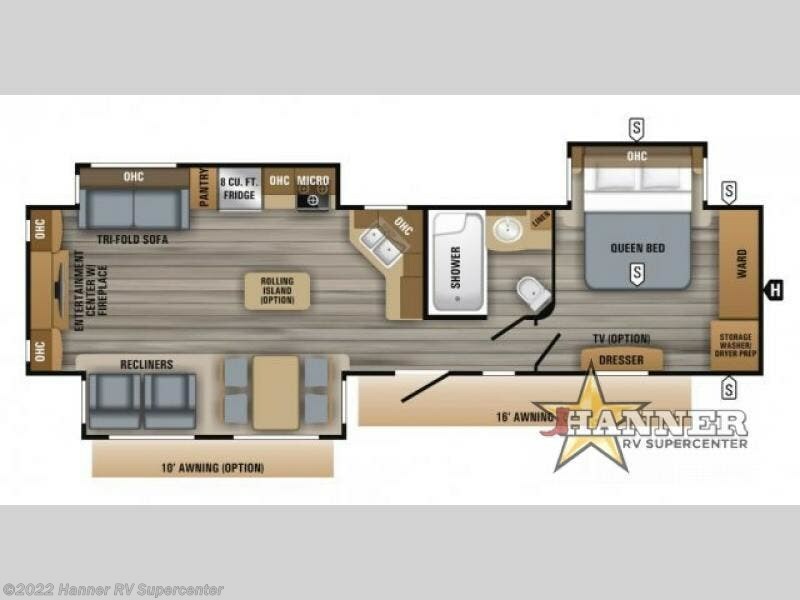 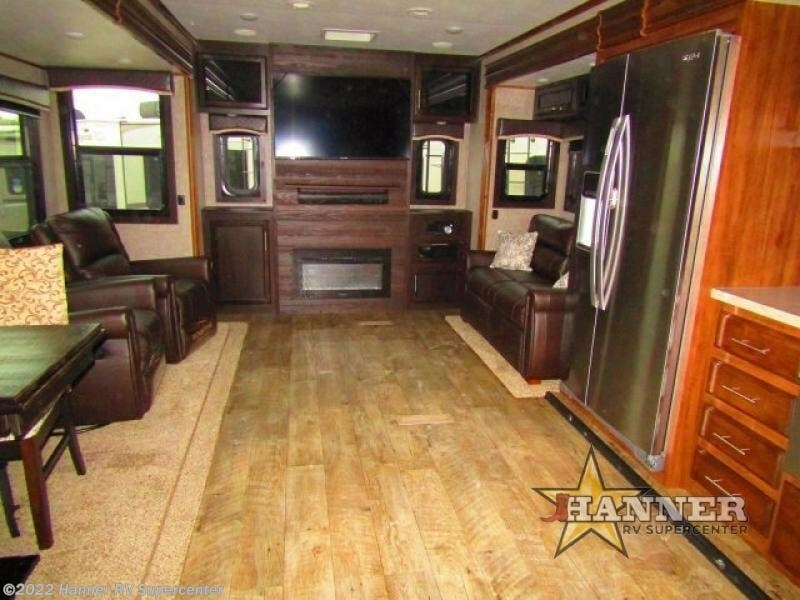 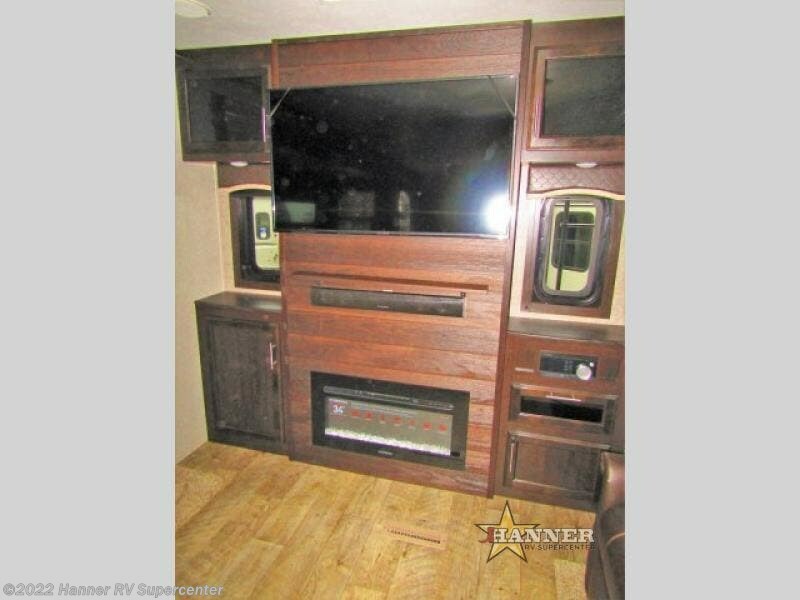 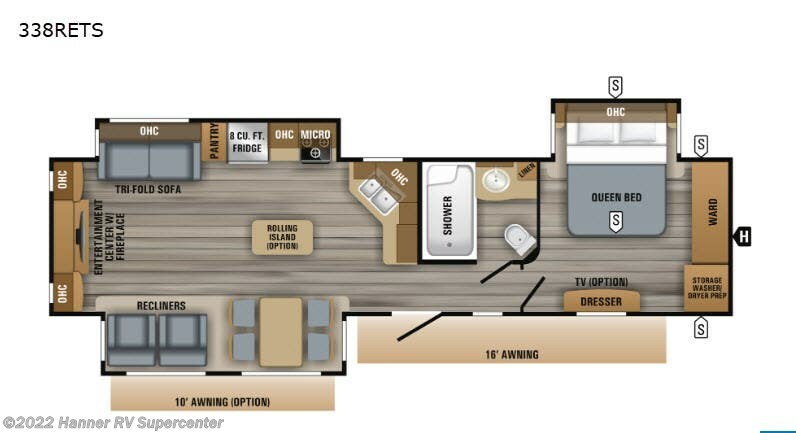 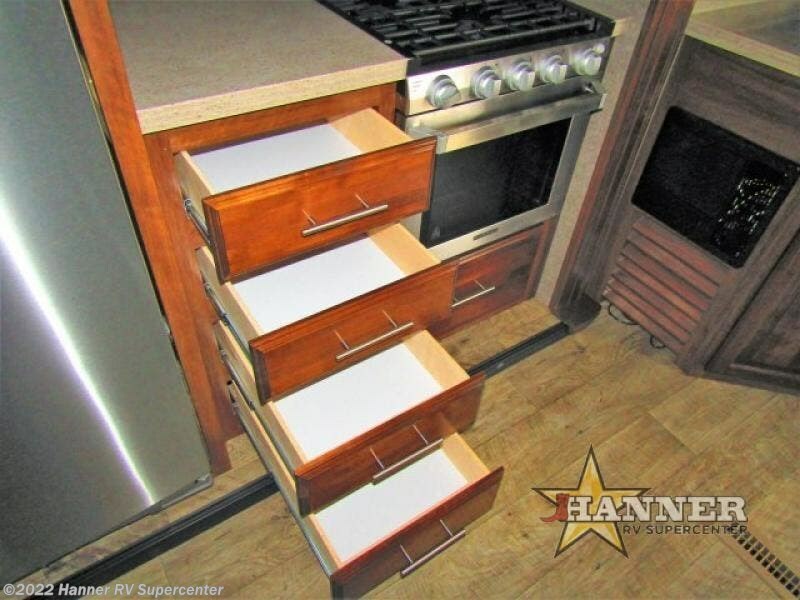 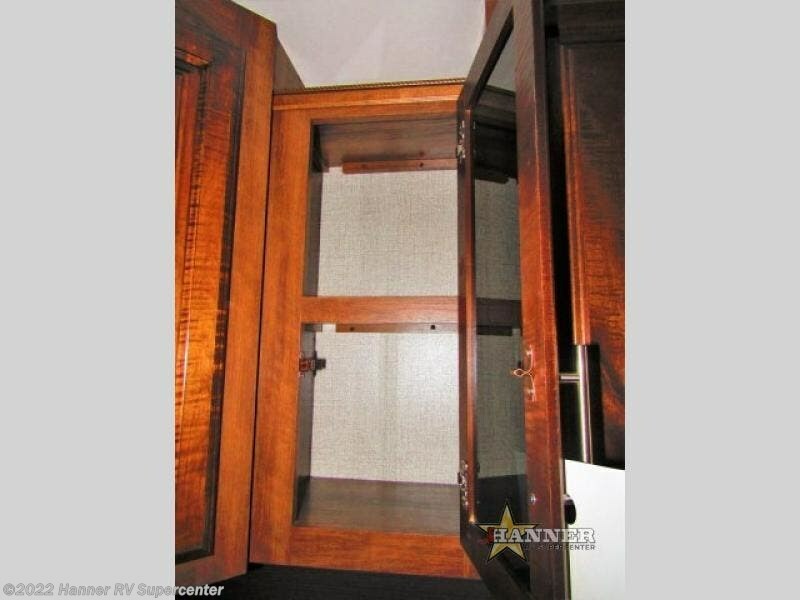 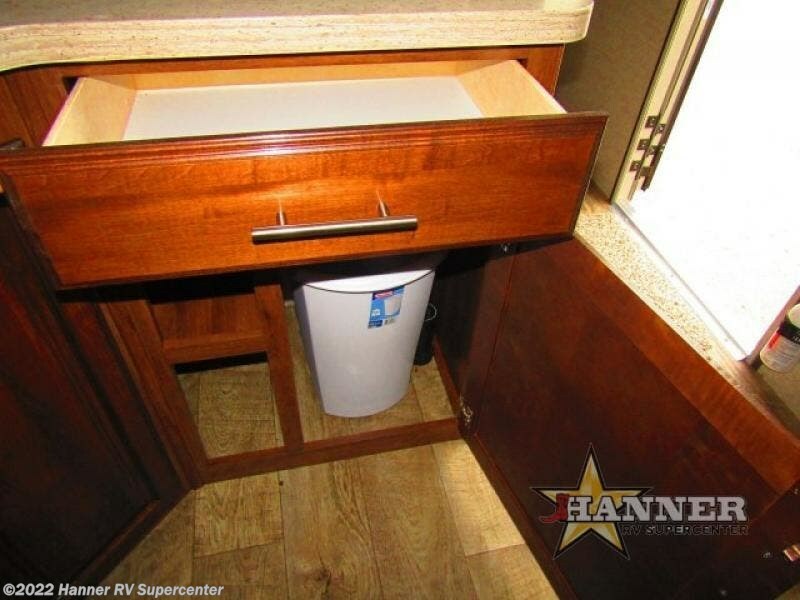 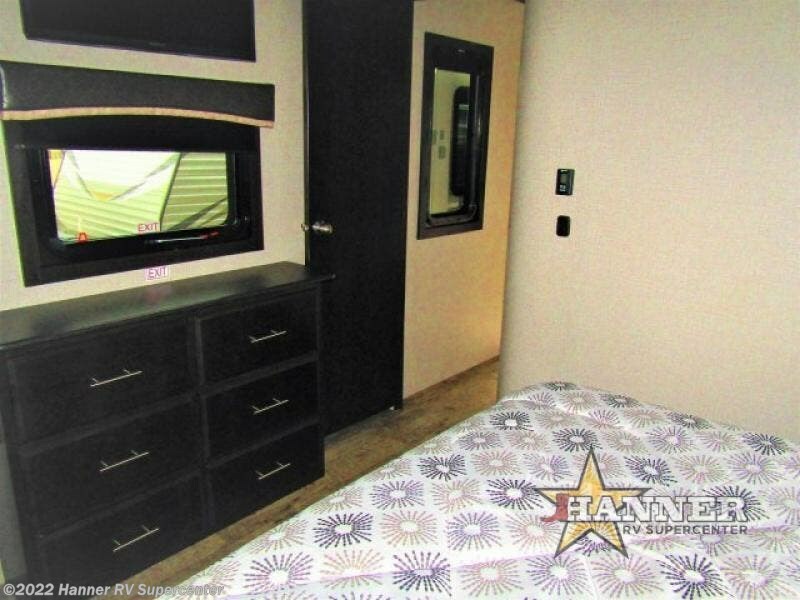 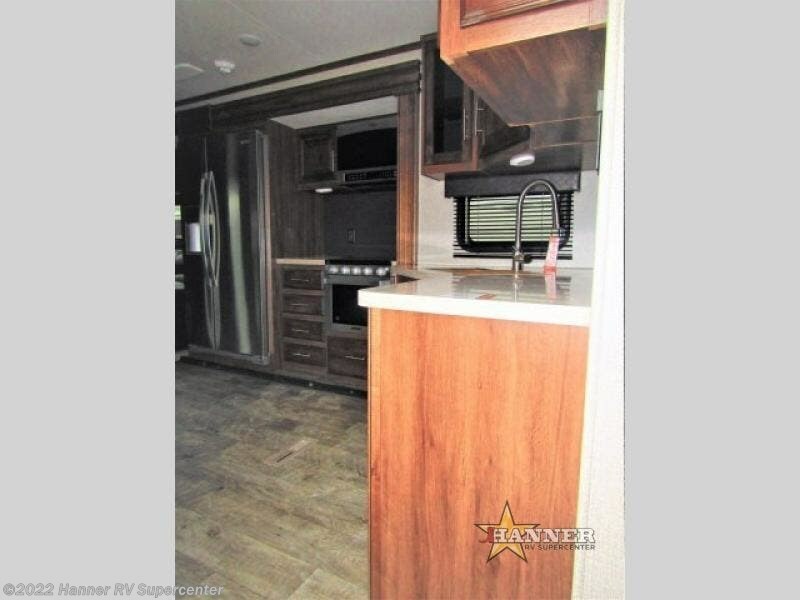 Entertaining friends in this Eagle travel trailer will never be a problem because this unit provides a rear entertainment center with an LED fireplace. 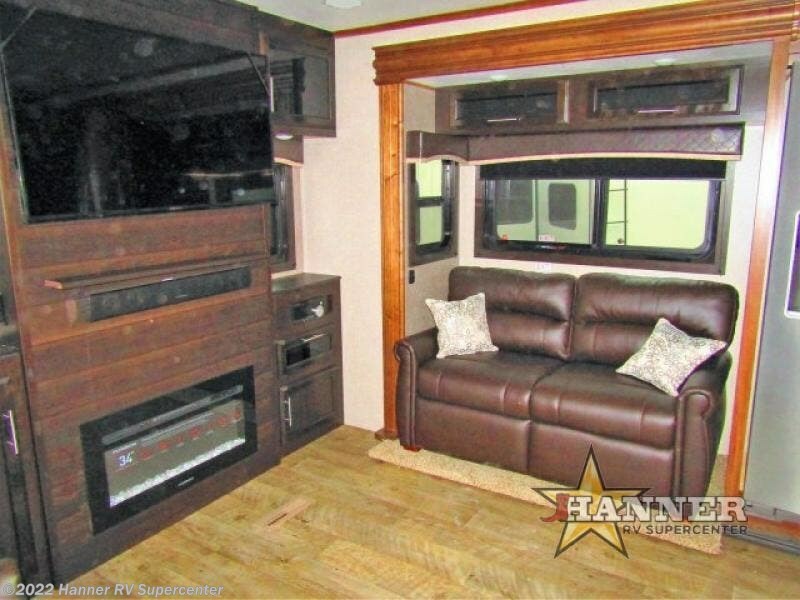 Just imagine you and your friends relaxing on the tri-fold sofa or dual recliners while you snack on some popcorn and watch a movie on the LED HDTV. 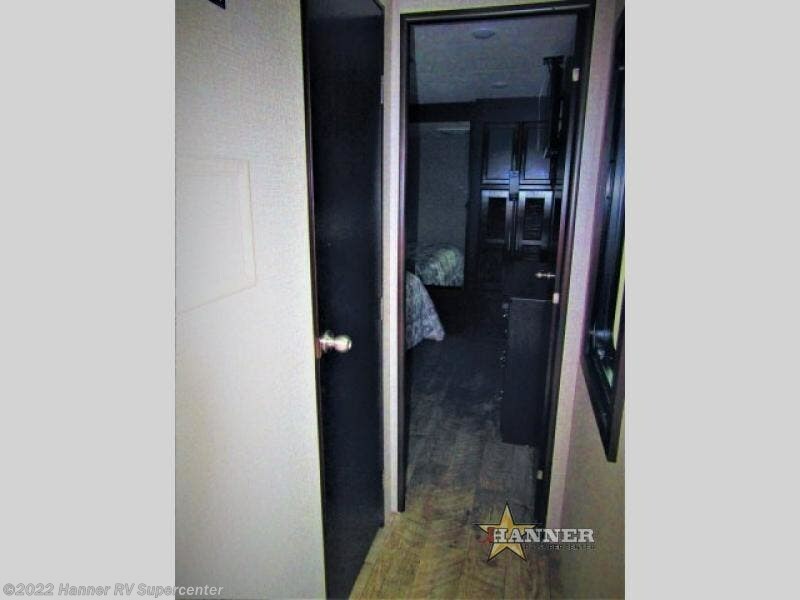 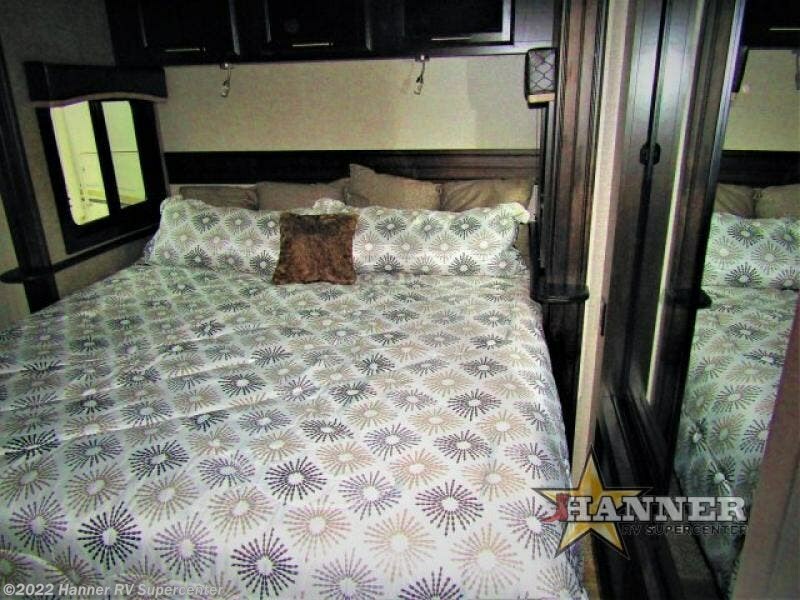 With the huge garden windows in front of the free-standing table, you can take in the beautiful outdoor scenery while you play a card game or eat dinner, and when it's bedtime, you can retire to the slide-out queen-size bed in the private bedroom while your overnight guests sleep on the sofa. 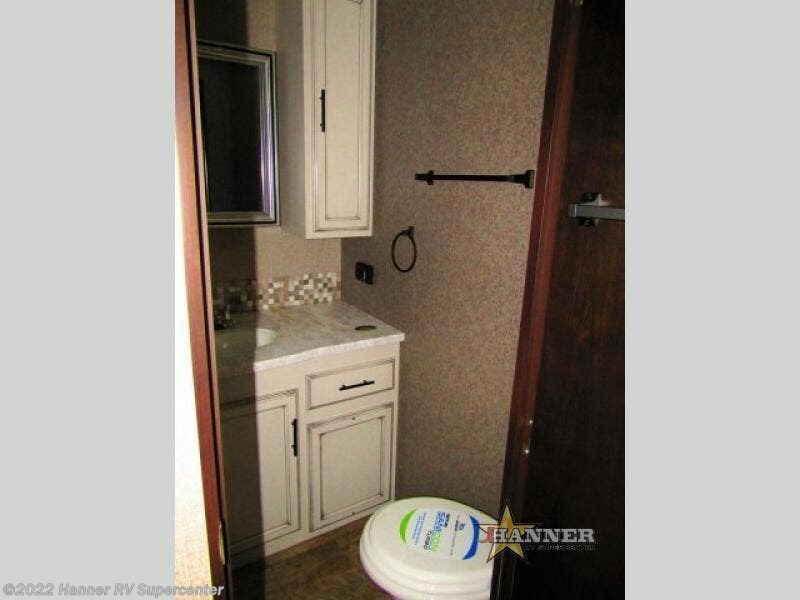 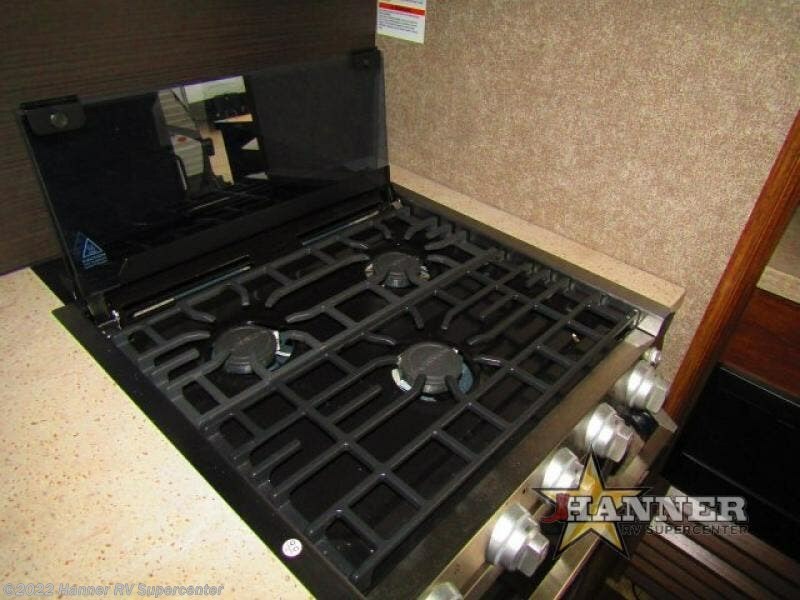 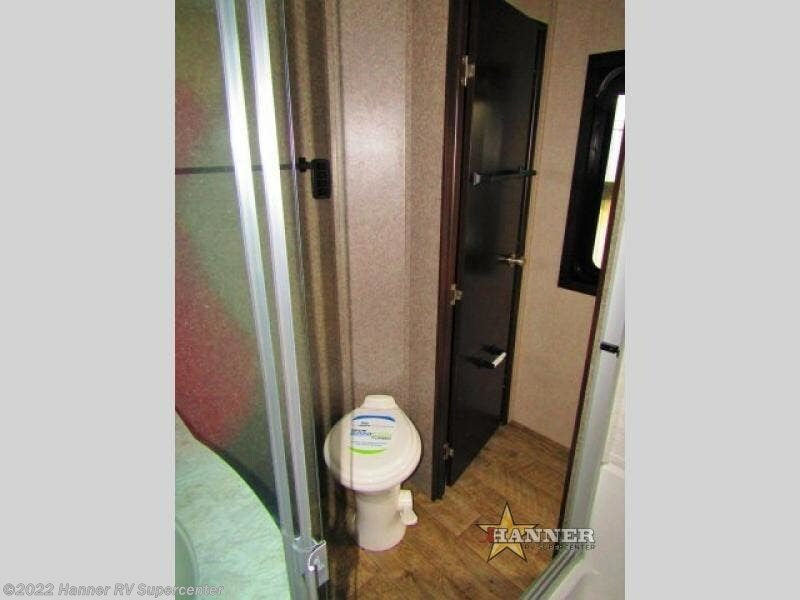 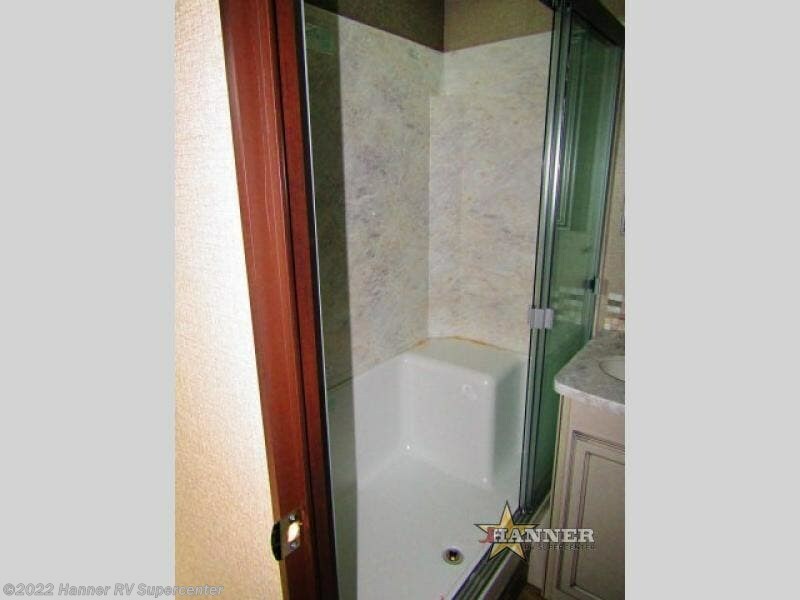 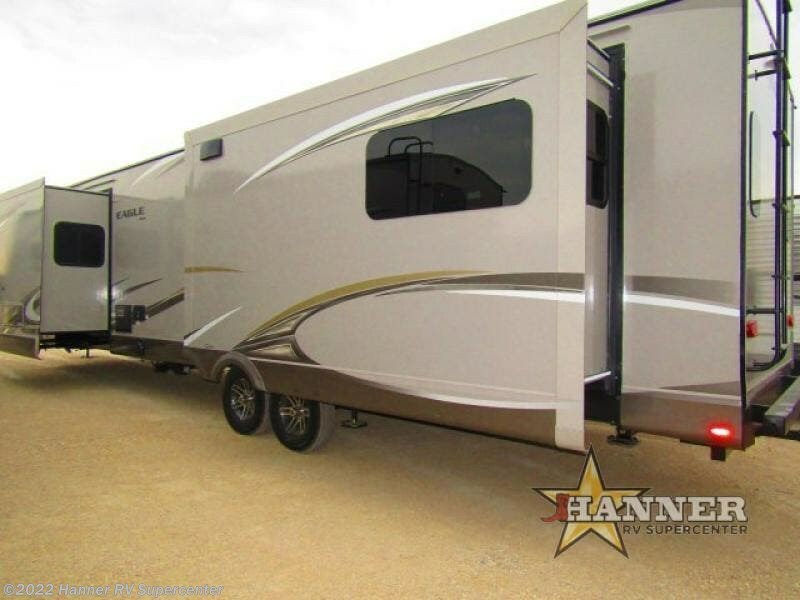 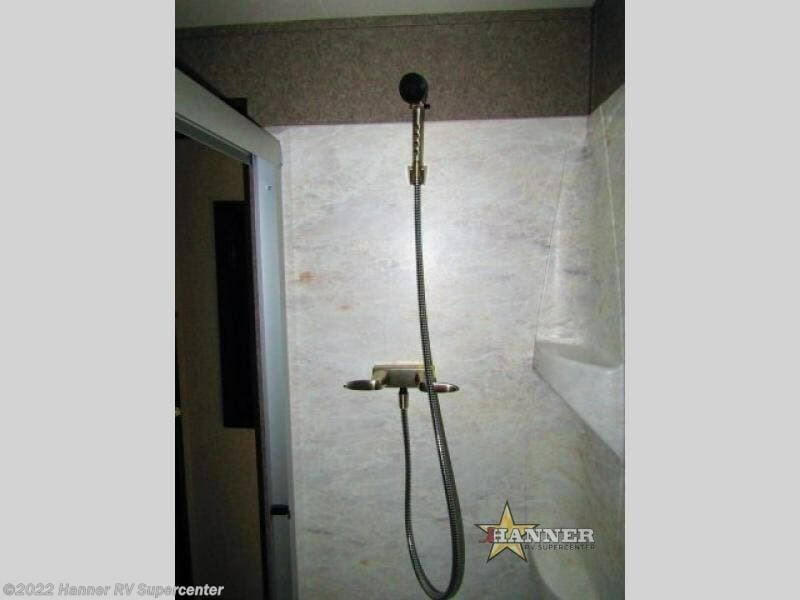 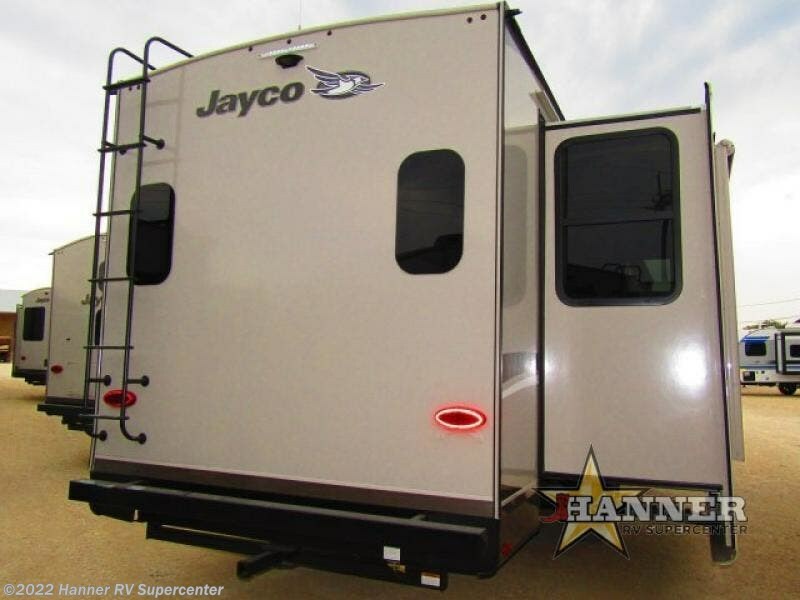 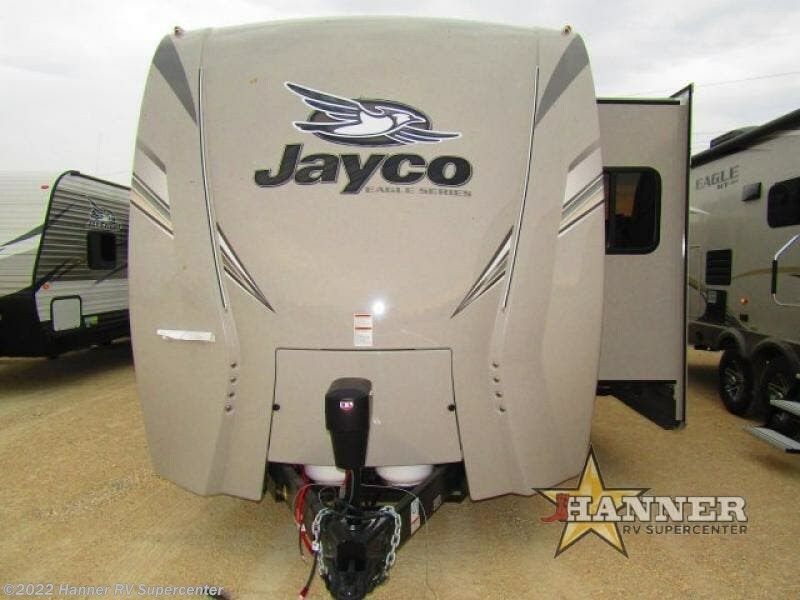 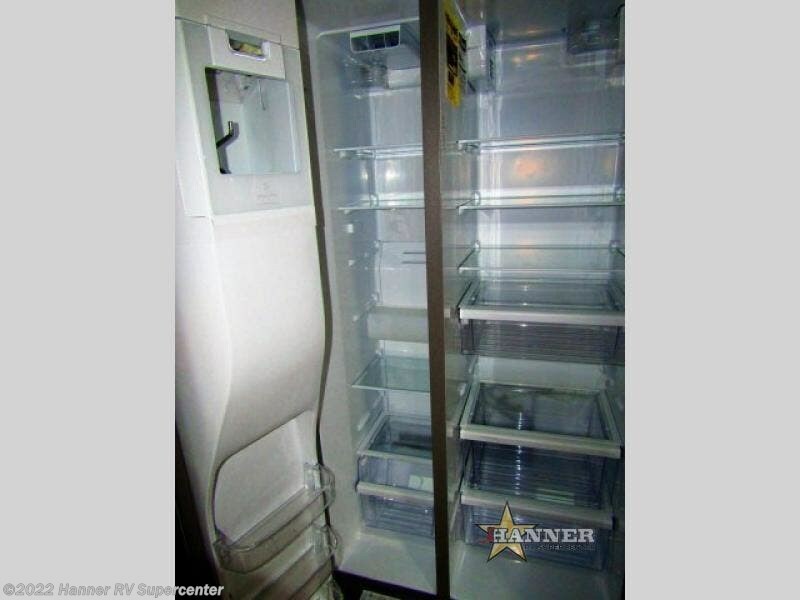 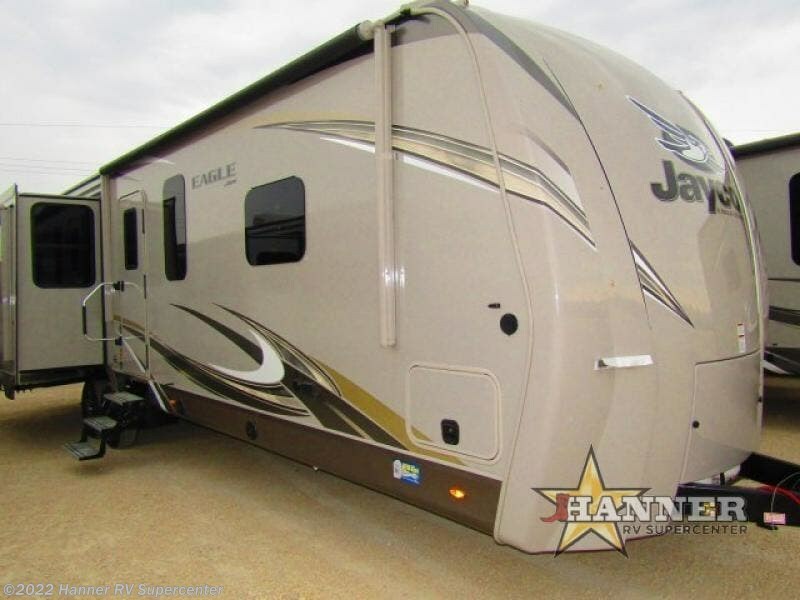 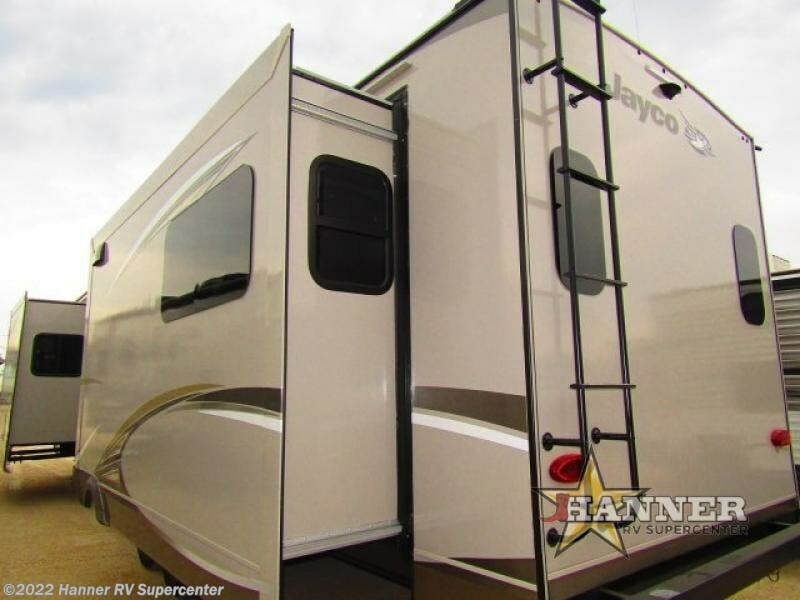 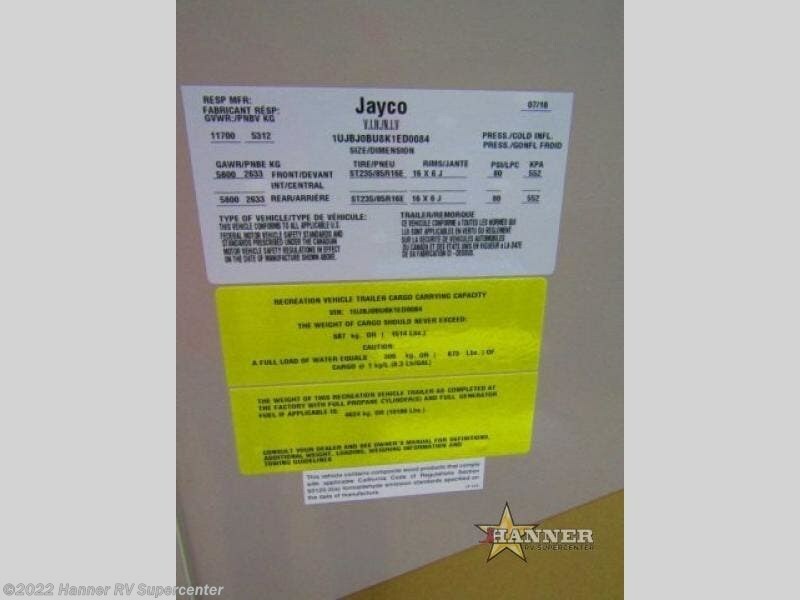 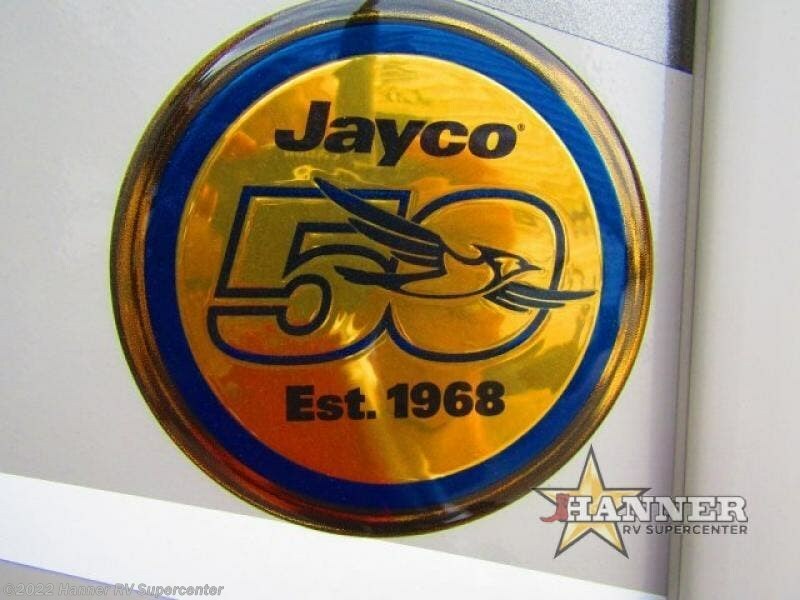 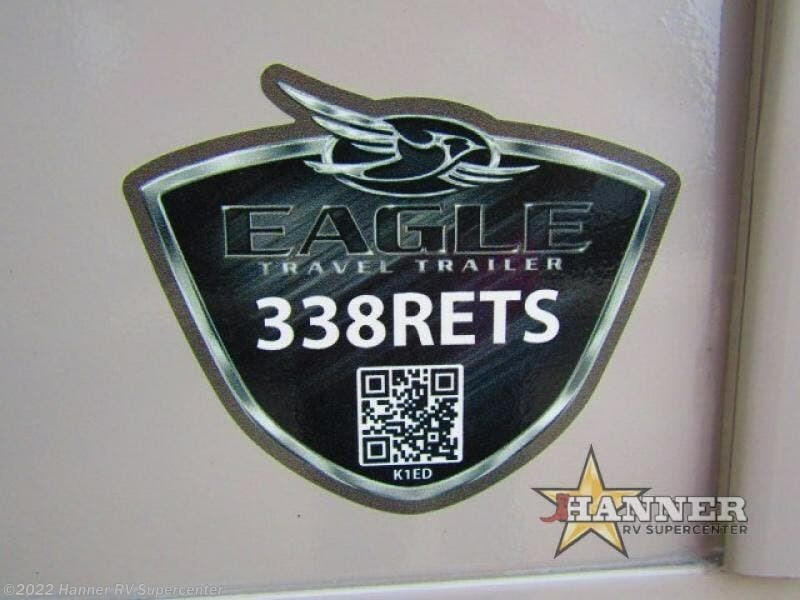 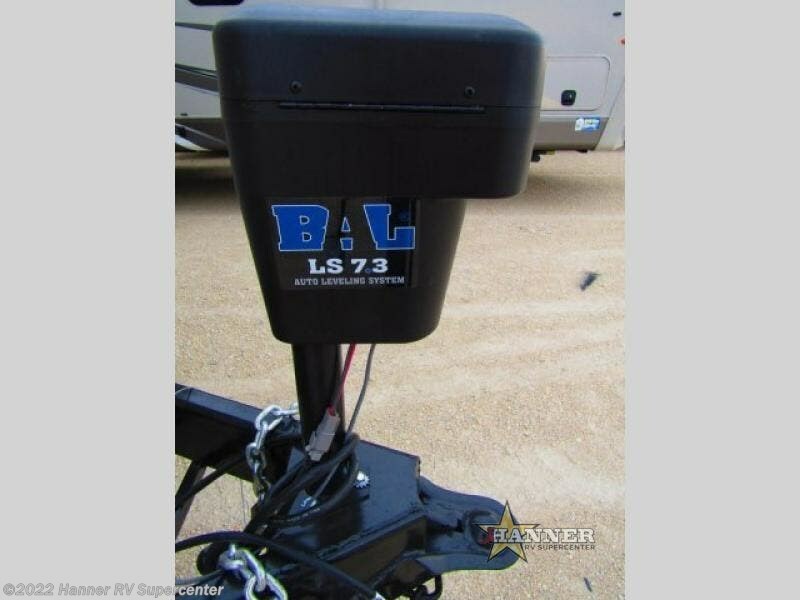 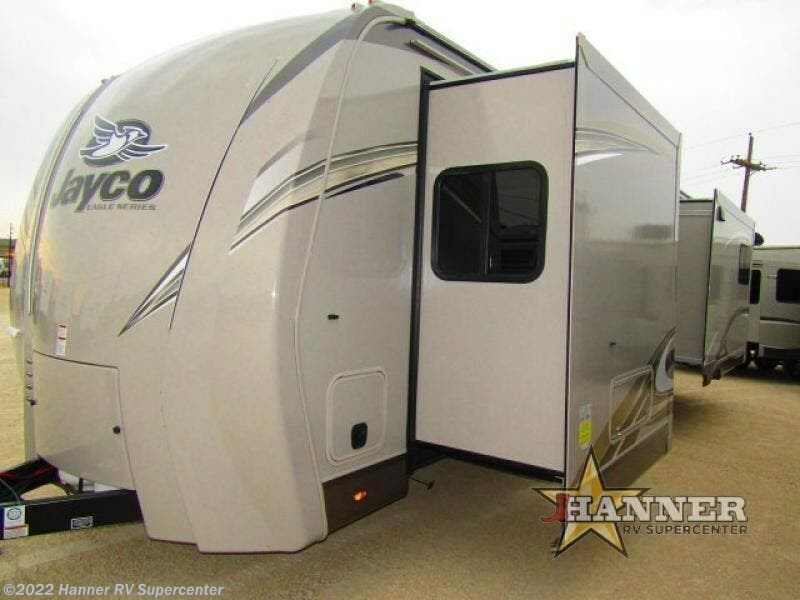 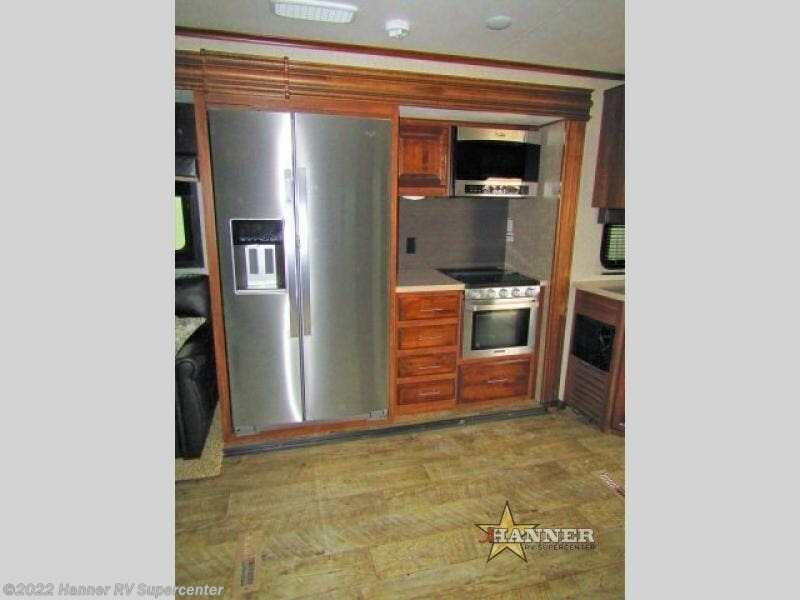 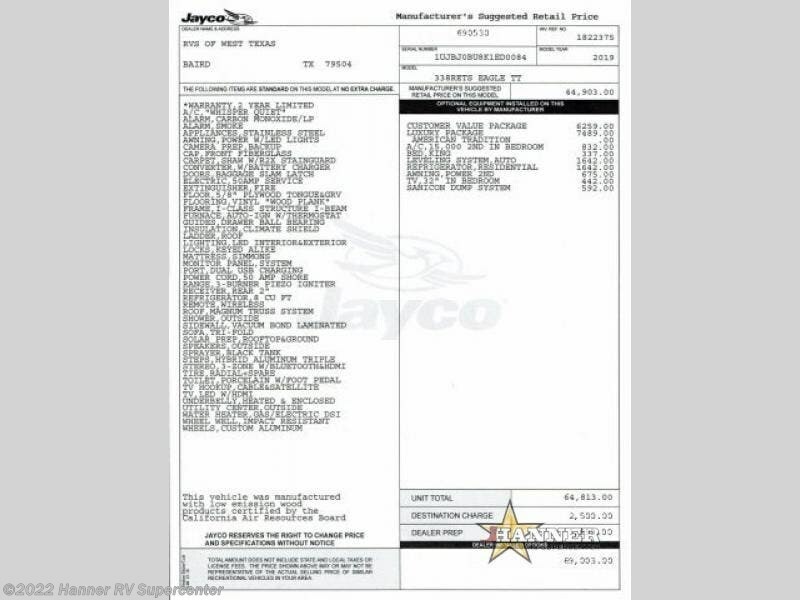 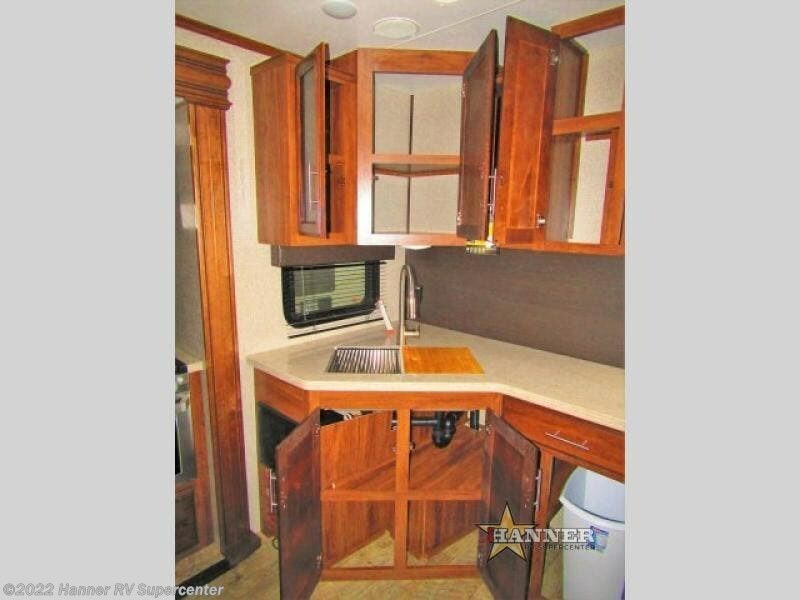 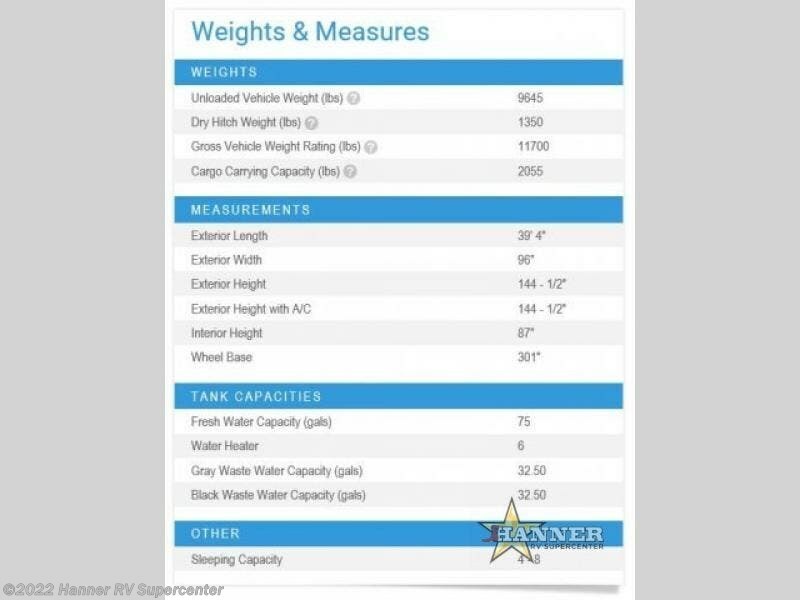 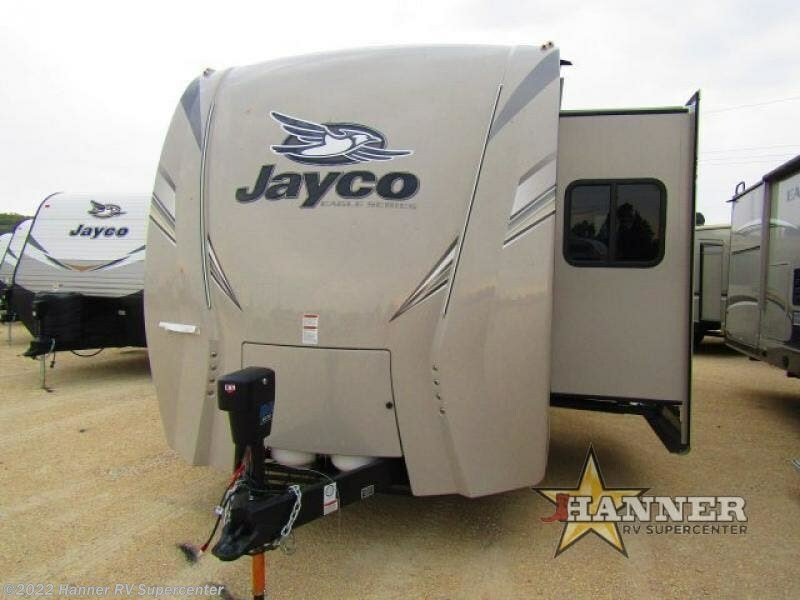 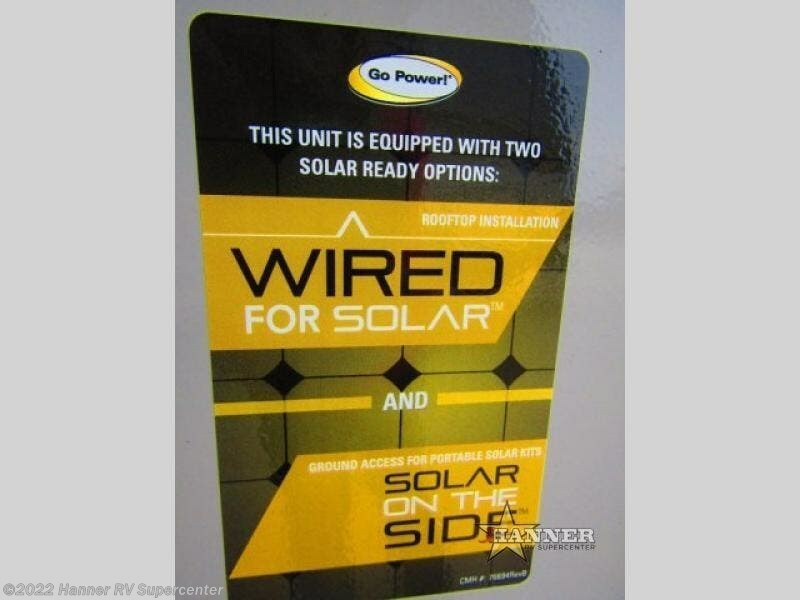 Check out Stock # 690530 - 2019 Jayco Eagle 338RETS on jaycorvsource.com!